Tiffany Raush is an associate in the Litigation Practice Group. She focuses on complex commercial and construction litigation. Tiffany represents clients in midstream and upstream energy industries. Her practice is heavily focused on energy infrastructure projects and construction disputes. She has represented clients in large-scale arbitration over change orders worth more than $20 million, as well as in title defect claims. She has managed litigation for acquisition of right-of-way for a nearly $3 billion infrastructure project stretching from Texas to Louisiana. She also has represented design professionals in litigation related to the construction of expressways, highway interchanges, maintenance of traffic conditions, multi-county guardrail systems, and similar sophisticated roadway design projects. 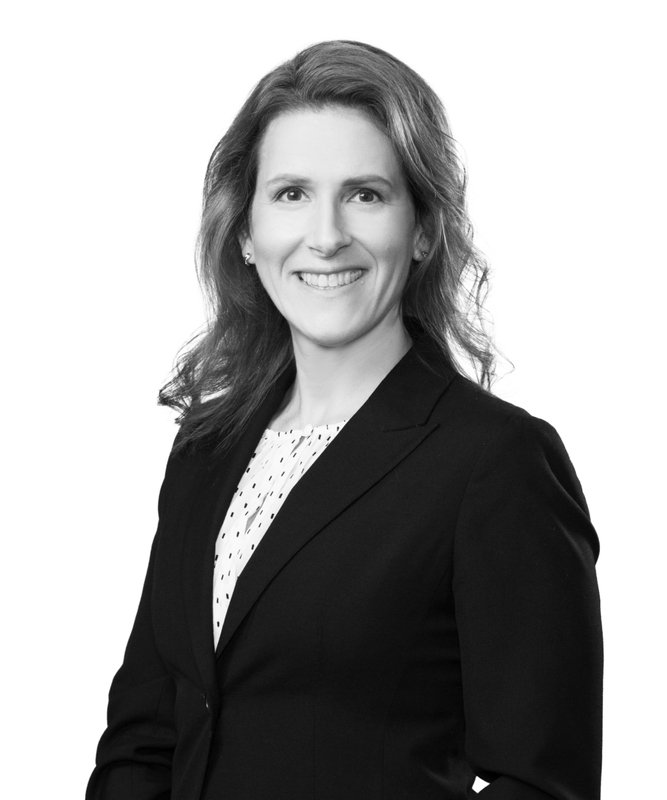 As part of her commercial litigation practice, Tiffany has defended and pursue multimillion-dollar breach of contract and breach of warranty claims in addition to business tort, premises liability, and employment claims. She also has successfully prosecuted and defended appeals. Tiffany is committed to pro bono work and has represented underprivileged clients in guardianship matters since her first year as a lawyer. She currently works with Kids in Need of Defense (K.I.N.D.) representing unaccompanied minors seeking legal status in the United States.